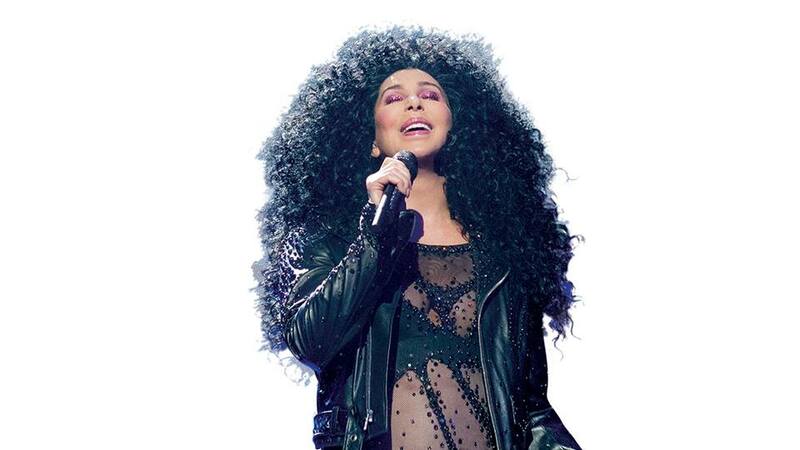 After her 20-minute appearance at the Sydney Gay and Lesbian Mardi Gras in March, Cher returns in spring for her first Australian tour in 13 years. The Here We Go Again Tour is through Live Nation. “My visit to Sydney’s Mardi Gras reminded me how unique and beautiful Australia is,” the perennial US singer and actress said. “It’s been 13 years since I toured there so I thought ,“let’s do it one more time”. Cher last toured Australia in 2005 when she performed 12 sold-out arena shows as part of her three-year Farewell Tour. It played to more than three million fans worldwide. Live Nation this morning also announced sideshows for Ben Harper & Charlie Musselwhite around their headliner slot at the sold-out Splendour In the Grass festival. They’re touring as a five piece behind their second joint album No Mercy In This Land. Says Harper, “Charlie Musselwhite is that very rare and hallowed place where blues past, present and future collide. “He transforms notes into emotions that feel both hauntingly familiar and brand new, as if hearing them for the first time every time. Adds Musselwhite, “On stage or in the studio – working with Ben Harper holds the same excitement I experienced working with Chicago blues legends back in the day.